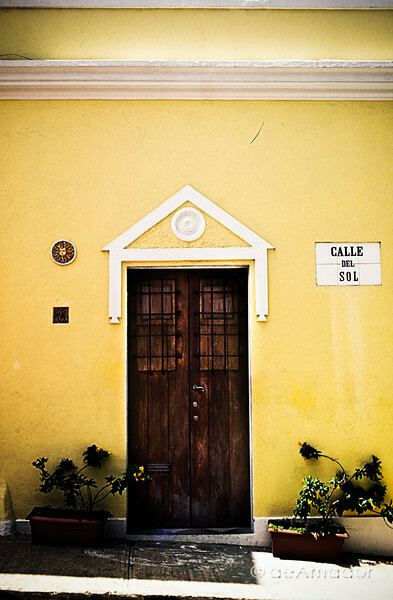 The colorful colonial façades that characterize the old city. Were they for a postcard, or for one of those romantic tourism campaigns, some elements would have touched-up or eliminated. Nevertheless this is the Old San Juan I know and the one I want to portray. After all, you will find beauty in the un-perfect.